Charming 3 bedroom 2 bath condo in the highly desirable Summer House on Romar Beach complex.Well furnished unit with a spacious open floor plan Enjoy enchanting Beachfront views from the extra large balcony! Gated Gulf front complex with premium amenities!! Conveniently located near shopping, restaurants, and marinas. Directions: From Hwy. 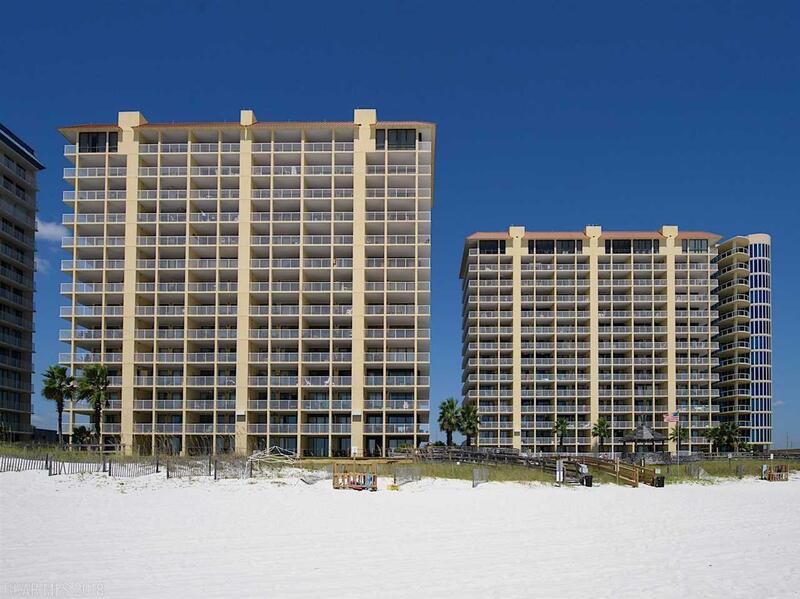 161, Proceed West Approximately .75 Miles On Perdido Beach Blvd., Summer House On Romar Beach Complex Is On The Left.